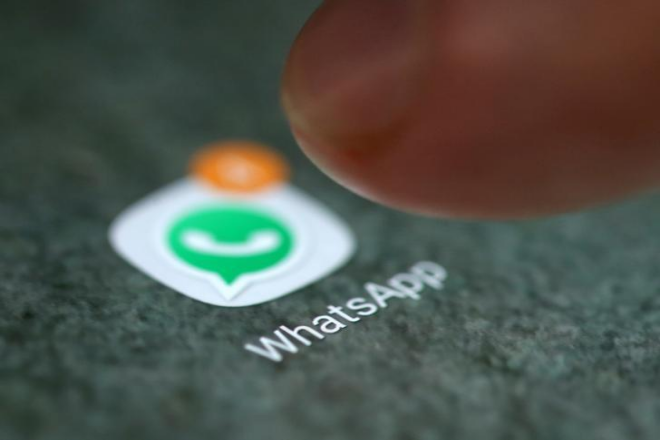 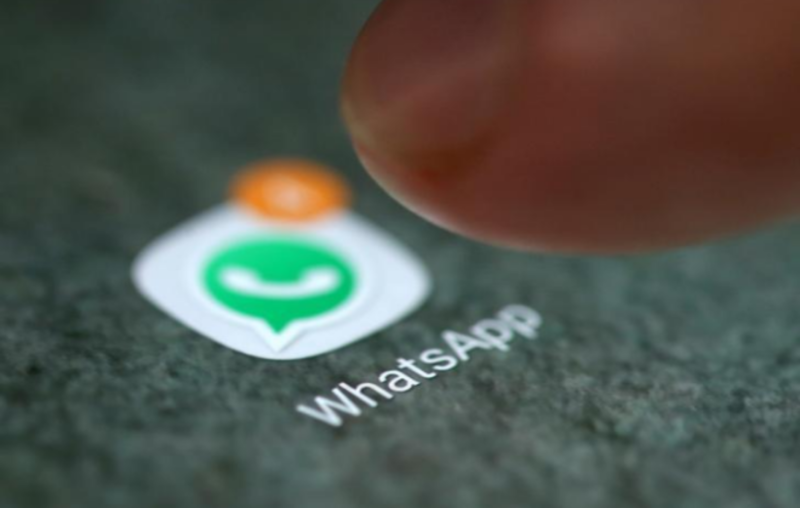 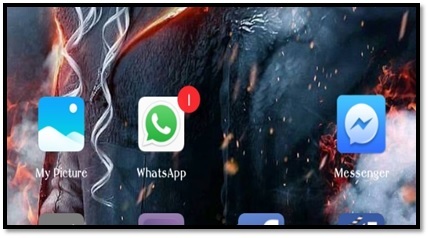 If you do a lot of WhatsApp calls and you want to limit how much data you spend, there’s a way to do that. 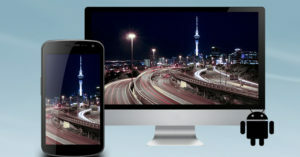 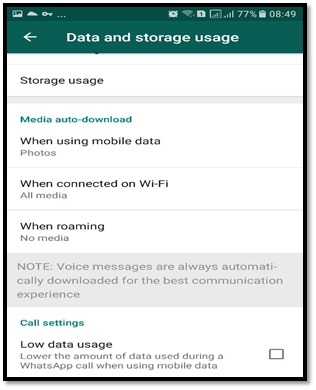 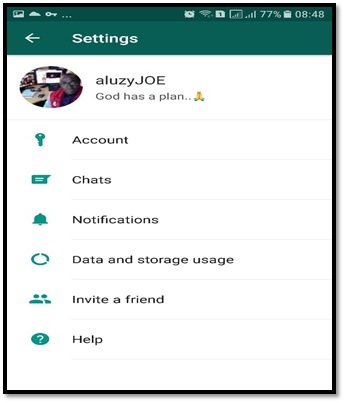 This article, in just 4 steps, will show you how to reduce data usage on WhatsApp calls. 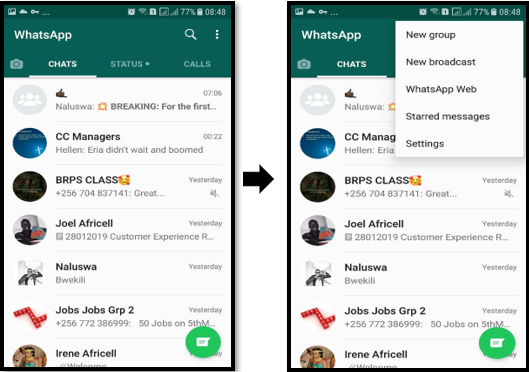 With the above process, you’ll be able to reduce data usage on WhatsApp calls, though the quality of the call will be affected.